I usually call this the quick Psoas release in workshops and trainings, if you have done a workshop with me about the Psoas and nervous system, this is the sequence we used as a fast release before we rebooted the nervous system and reformatted and freed up the joints in the body. This audio session will lead you through an 18 minute quick acting Psoas Release involving a muscular tremor inducing exercise. Psoas constriction can cause problems with hip function as well it can contribute to lower back pain. Chronic Psoas constriction can also be an indicator of an over active sympathetic (fight or flight) nervous system state. Releasing it can help with certain issues although there are no guarantees and it is not a cure all. The psoas is a muscle that plays many different roles including trunk stability and may be acting as a stand in for other musculature that isn't functioning well. The process of releasing it in this quick fashion is not right for everyone. Please make sure you use this recording with caution as the process can be uncomfortable. Use your judgement and wisdom about whether or not to include this part of the Nervous System Reboot in your practice. You can use the 'Nervous System Reboot Part Two' practice without having to complete Part One and still have excellent results. 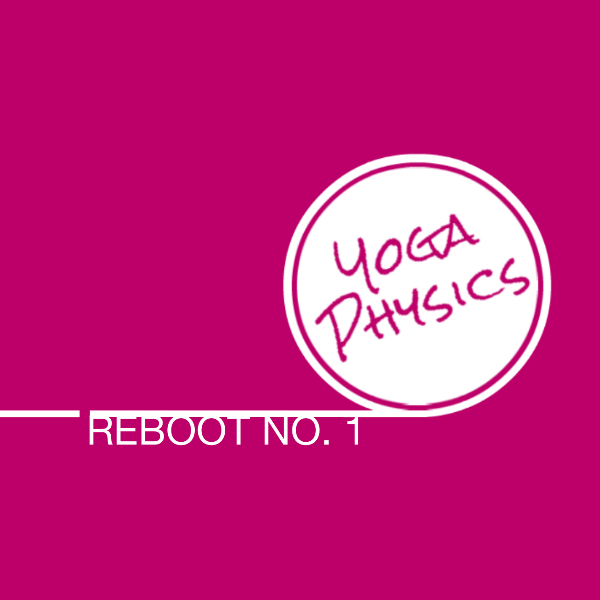 Follow the 'Nervous System Reboot Part One' with the 'Nervous System Reboot Part Two' for a complete release and reformatting experience for the whole body and mind. *Do not use this recording after 8pm as it can cause a sense of alertness that can make it difficult to sleep. *This recording is not meant to prevent, treat, or cure any physical or mental condition and should be used with caution.